Home Crypto Wallet Beginners Guide How to create cryptocurrency wallet? In this guide you will learn the easiest way how to create your first cryptocurrency wallet with the universal Medooza Crypto wallet. – First type in your browser “Medooza wallet”. -Click to enter the Medooza wallet site. – Create a new wallet address with username and password and click next. – Now click next again. – this password will be used later, so you must write it down and keep it in a safe place. – The process of creating, securing and encrypting your crypto wallets takes about 20-30 seconds. – Now you have your crypto wallet created for you. – As you can see, we have opened for you the most popular wallets like bitcoin, Ethereum Medooza and more. – Now you can change the wallets names for better view, you can add more wallets addresses if you want, you can import other wallets that you have on other platforms and manage them from one place. 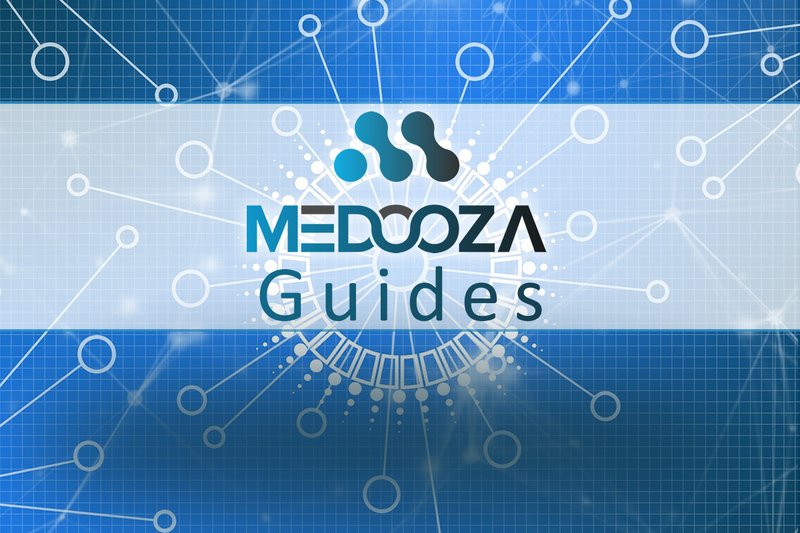 – We will be happy if you buy some medooza tokens, support the project, buy premium services on the Medooza ecosystem with special low prices that we offer only for the Medooza token holders. – Of Course, you also have all the things you need for each coin or token on your wallet platform: you can buy, pay or transfer, receive crypto’s from colleagues and customers and trade any crypto you have.